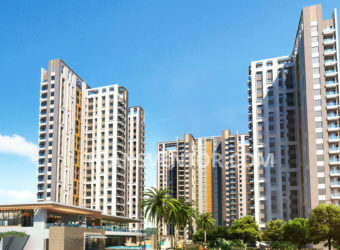 Belani Zest is the Luxurious Residential Project in Rajarhat, One of the Most Important IT Hubs in Kolkata. 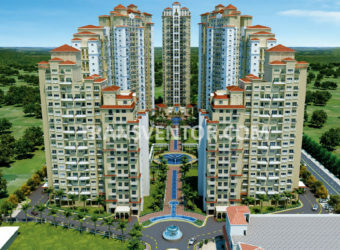 It is Developed by Belani Group. 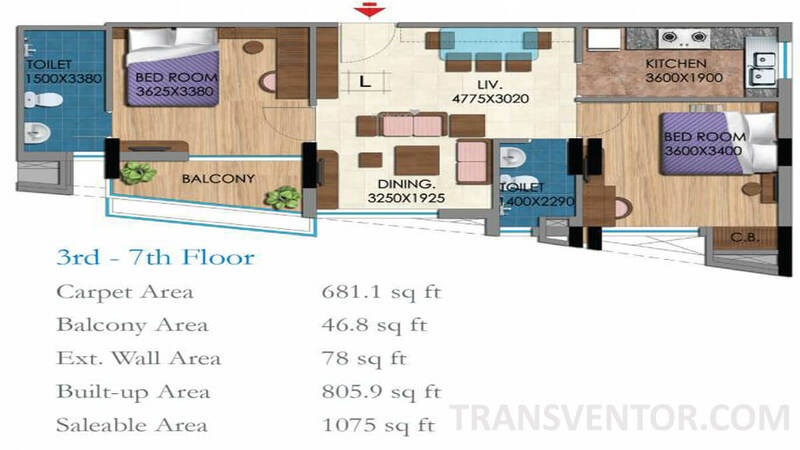 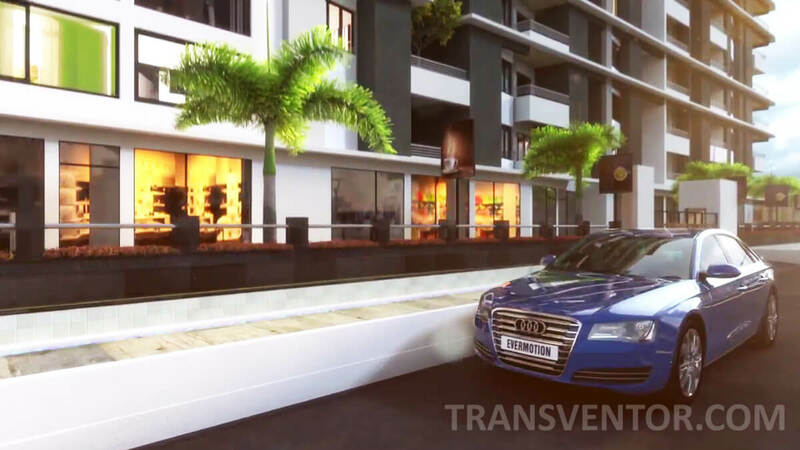 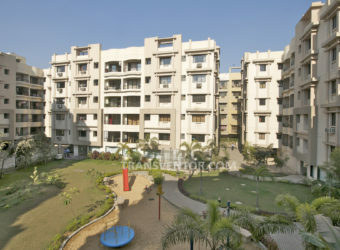 It Covers 0.82 Acres of Land Area Offering 2 BHK and 3 BHK Apartments. 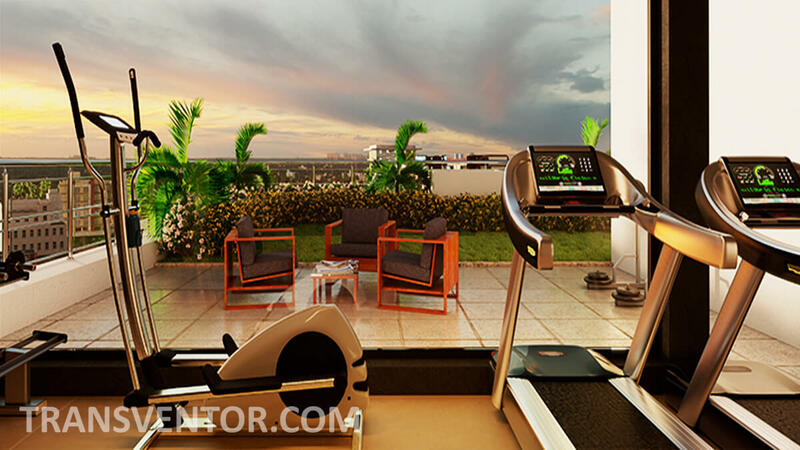 The Apartments are Integrated with Sophisticated Furnishings with Spacious and Well Ventilated Rooms. 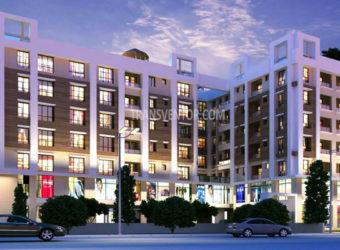 This Residential Complex Comes with Wide Range of Luxurious Lifestyle and healthcare Amenities for the Residents. 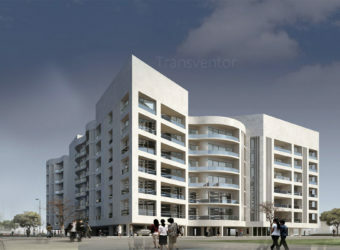 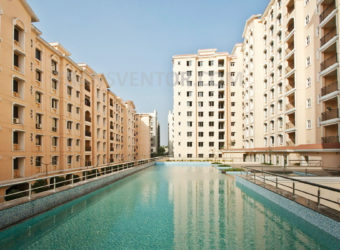 The Strategic Location of the Residential Complex is the Key reason for the High demand of the Apartments. 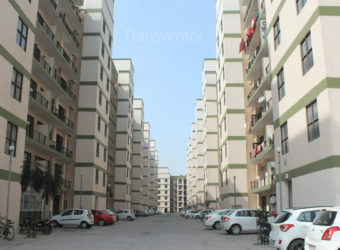 Residents can reach all parts of the city through dense network of Roads. 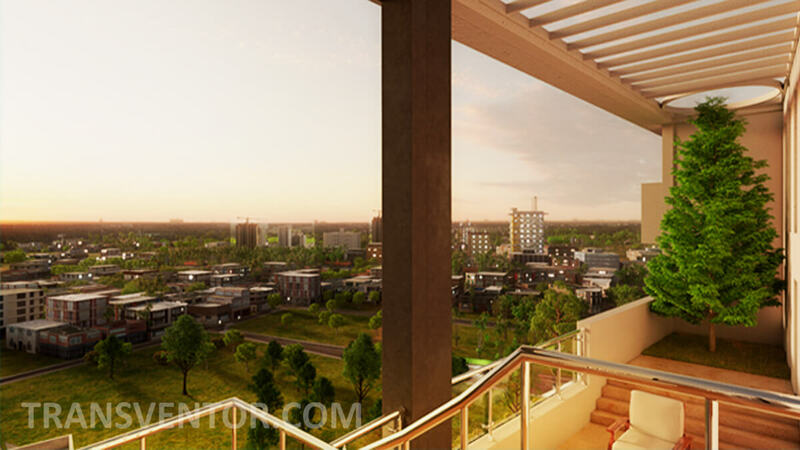 Commercial Hubs, Malls, Schools, Hospitals are Located in Close Proximity to the Complex through Well Developed Transportation System. 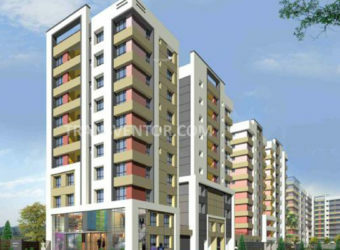 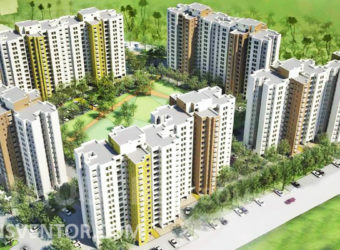 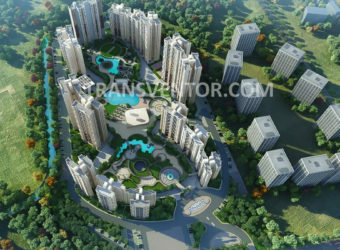 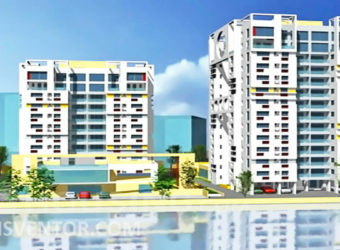 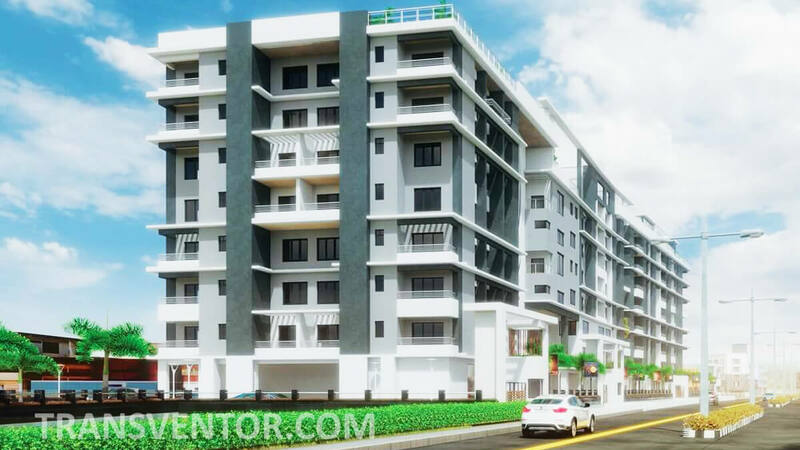 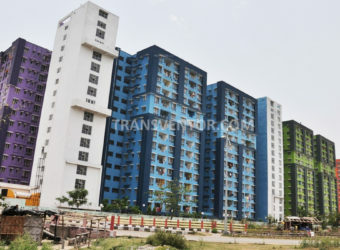 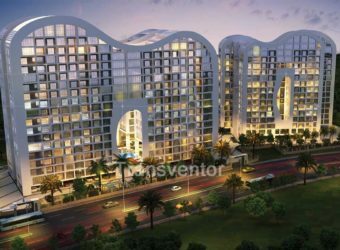 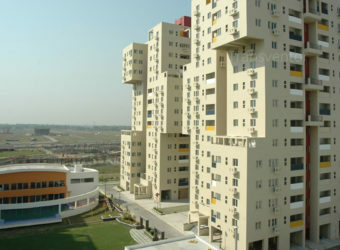 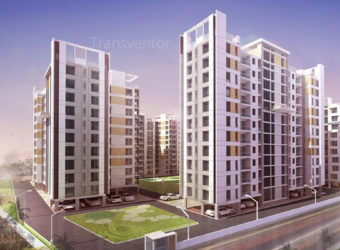 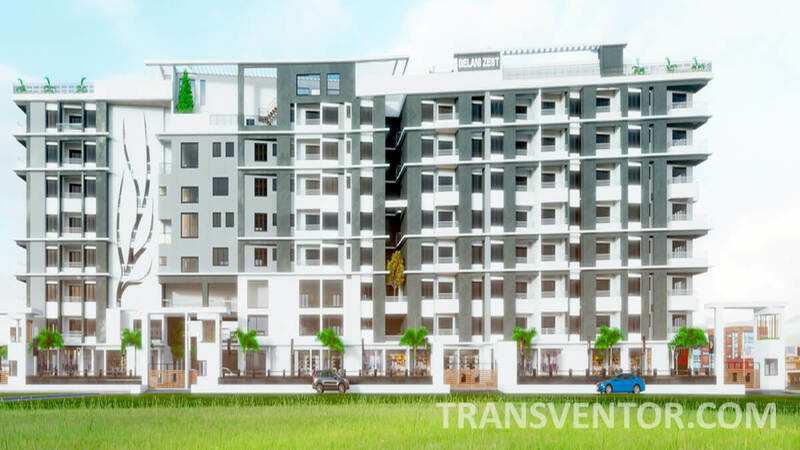 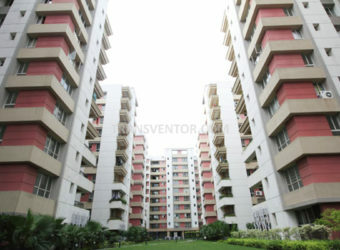 One of the Elegant and Comfortable Residential Complex in Rajarhat. 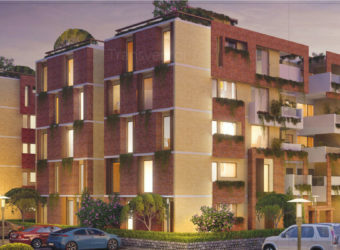 Spacious and Beautiful Apartments with Modern amentities and latest specifications. 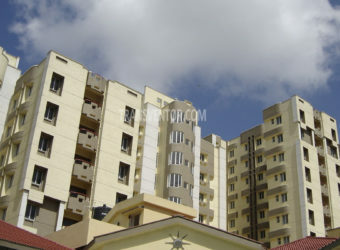 Pillar of Trust From WELL Known Real Estate Developer Belani Group. 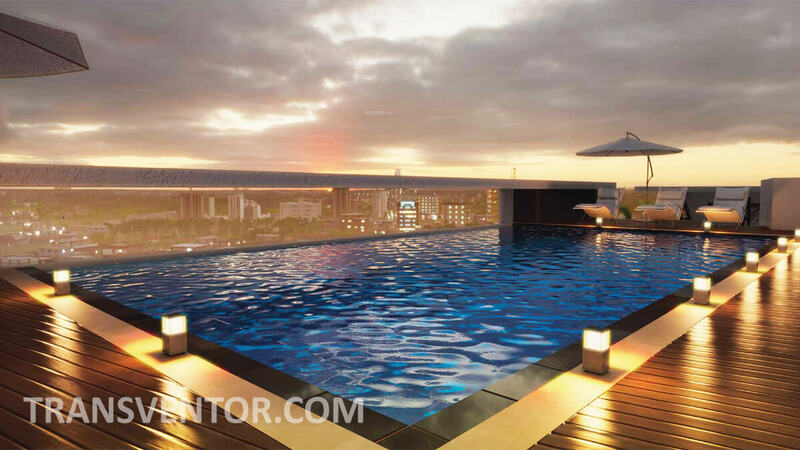 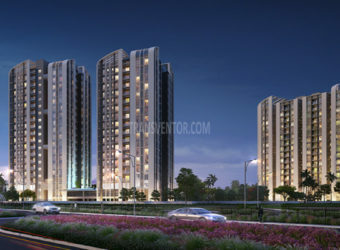 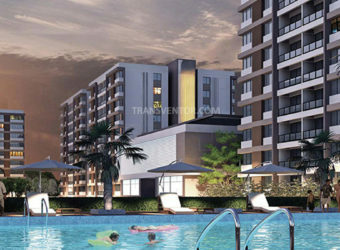 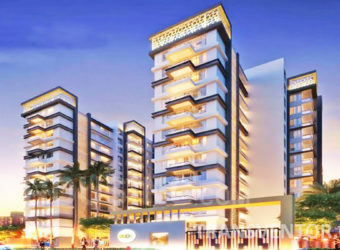 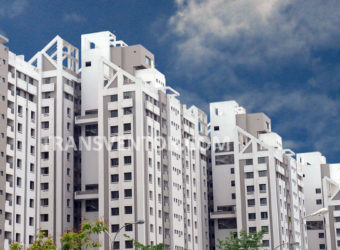 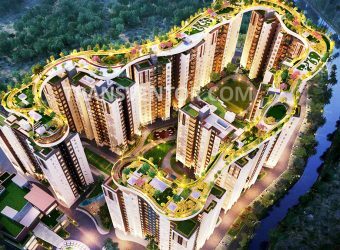 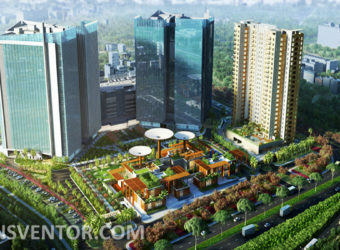 Interested to Buy Property in Belani Zest ?